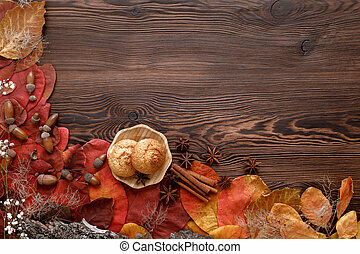 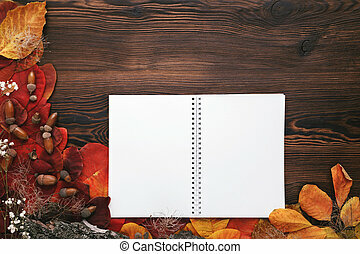 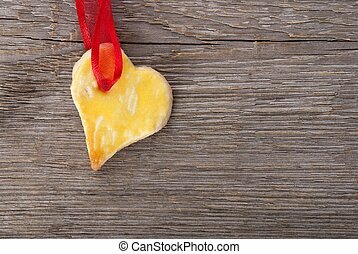 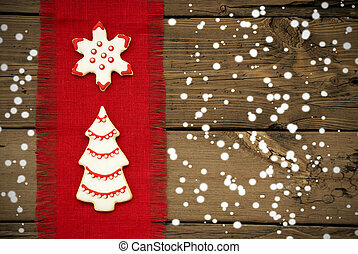 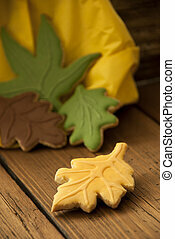 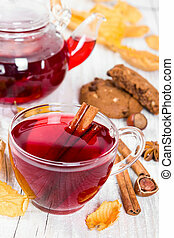 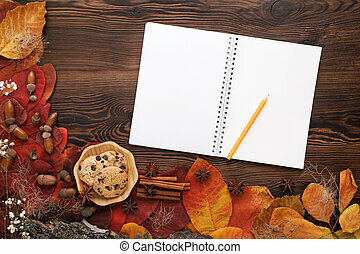 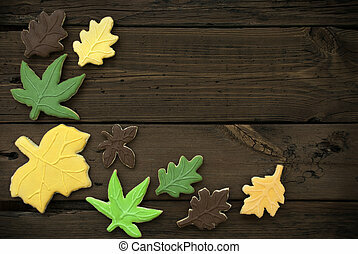 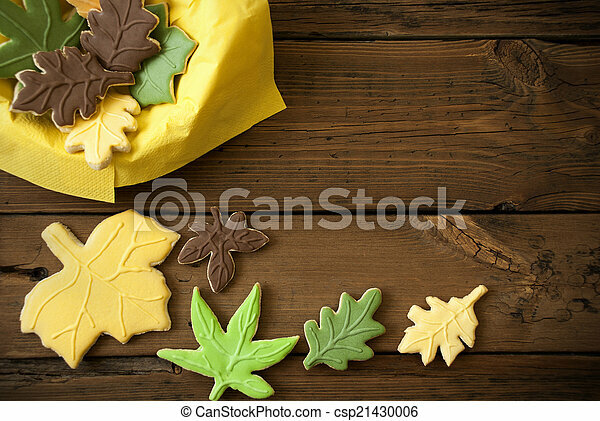 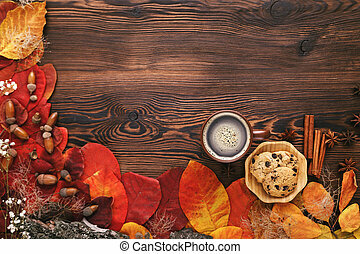 Autumn cookies on wooden background. 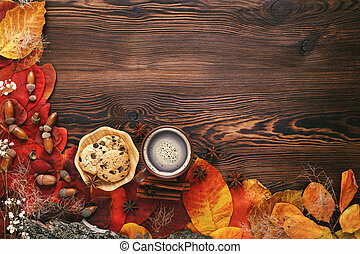 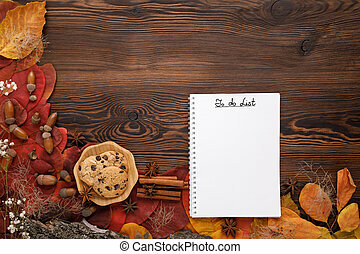 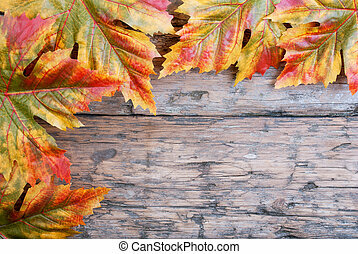 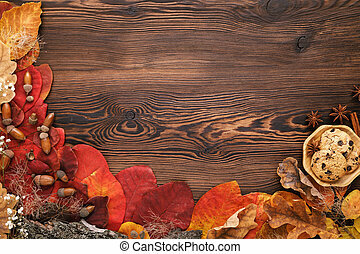 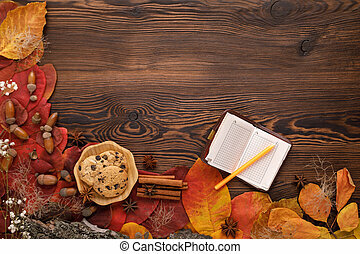 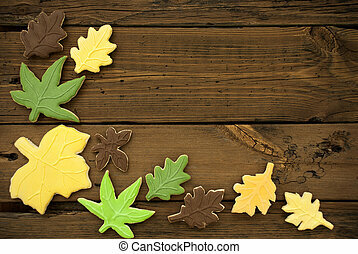 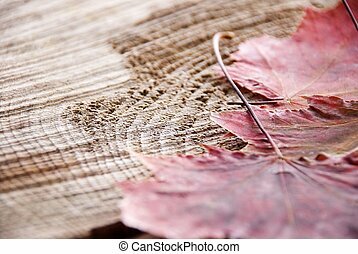 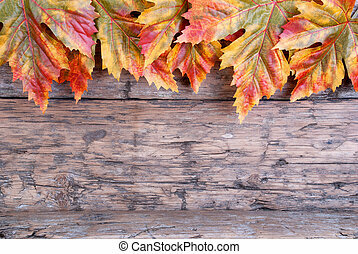 Colorful autumn cookies on wood as fall background with free space. 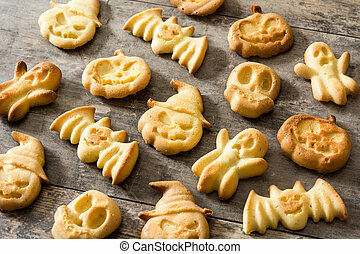 Close-up of funny halloween cookies on wooden background. 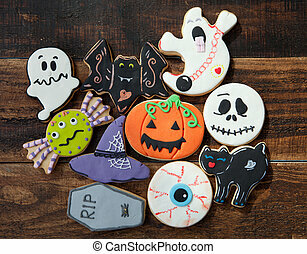 Homemade Halloween cookies on wooden table background. 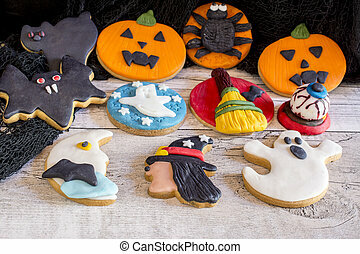 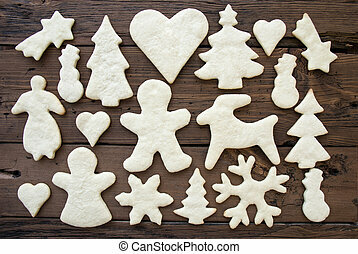 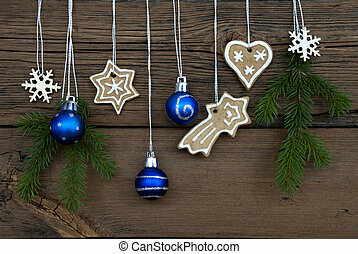 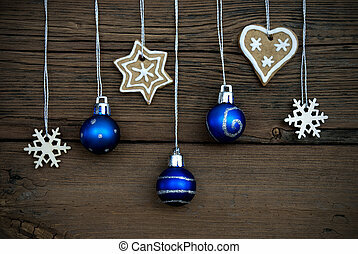 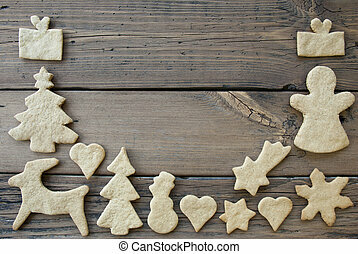 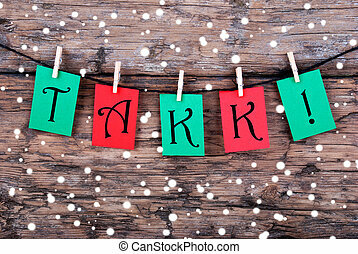 Halloween gingerbread cookies on wooden background. 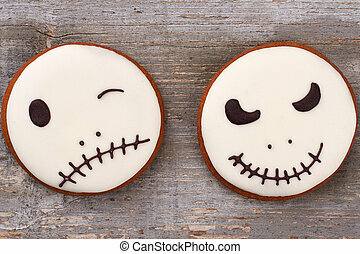 Jack Skellington sugar cookies.